Sequoia 14 is available Worldwide (EU excluded), and it usually ships within 1 or 2 working days. Sequoia 14 is covered by the Novedge Best Price Guarantee. Sequoia 14 has been developed in close collaboration with leading recording studios, industry partners, TV productions and broadcasters. 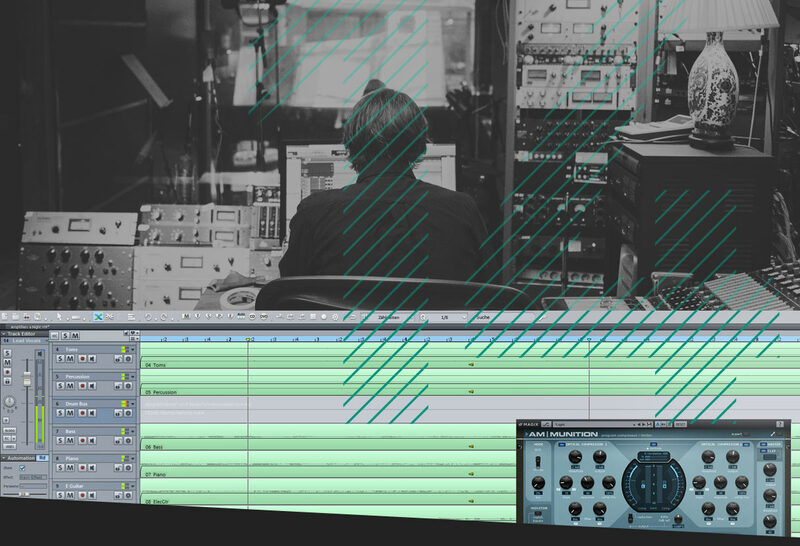 This high- definition DAW is one of the world's leading solutions for professional audio production, broadcasting and mastering. Sometimes the most important thing isn't what you hear, but what you don't hear. Restore audio recordings with the built-in spectral cleaning feature in Sequoia, the new SpectraLayers Pro 4 and a number high-end plug-ins for audio editing. Sequoia 14 offers direct connection to broadcast databases and automation systems, including DAVID DigaSystem, SCISYS dira! Highlander, TRACT Digispot and d'accord. Sequoia's interface guarantees seamless integration, whether for news, features or multi-track projects. Productions can be imported and exported from any workstation at the press of a button. Depending on the level of integration, audio files and even entire Sequoia projects are supported. The entirety of the audio material and the Sequoia projects are saved on database servers. Automatic backup and deletion routines maintain data integrity at all times. Incremental and differential saving results in reduced network load and saves a lot of time. Only project changes are saved, instead of complete projects. Sequoia offers a professional source destination cut feature, which is frequently used for classical productions when combining multiple recordings into a final composition. This method is especially effective and intuitive. Two display areas let you view and play back source and destination tracks simultaneously and independently of each other. Both areas can be navigated, zoomed and played independently. You can navigate to the source material while playback is running in the destination area in order to get the next cut set up. The actual editing takes place via markers. In and out markers in the source material are used to indicate that the material following the edit command at a marker position should be pasted into the destination track. You can apply 2, 3 or 4-point cuts. Depending on the use, cuts located after the pasted marker are shifted accordingly or (when working with images) are kept where they are. Selecting the source is very easy using the keyboard shortcut for the source list. This method can be used to quickly perform editing processes that would otherwise be very time-consuming. For the avant gardists among the mastering engineers, Sequoia provides much more than just a familiar working environment. Sequoia's mastering area not only contains excellent plug-ins, such as linear EQ, but also streamlined workflows and data exchange in line with industry standards (e.g. DDP export). In addition to outstanding recording functionality, Sequoia offers extensive mixing tools, ranging from stereo radio commentary to film mixing in different multi-channel formats, such as 5.1, 7.1 and 12.0 Surround. Different audio formats up to 32-bit floating point and sample rates up to 384 kHz can be combined without any format conversions. Sequoia takes care of the sample rate conversion and possible decoding of compressed audio files in real time during playback. Sequoia guarantees precision, stability and reliability when it comes to dubbing. The powerful audio engine makes it possible to easily edit and mix complex arrangements and sound effects in video productions. Sequoia supports most standard audio and video formats. Sequoia also make it possible to edit video material for dubbing and post- production. Multiple videos can be loaded into Sequoia natively. Make sure you use uncompressed (or minimally compressed) formats, since positioning and editing these is much faster.